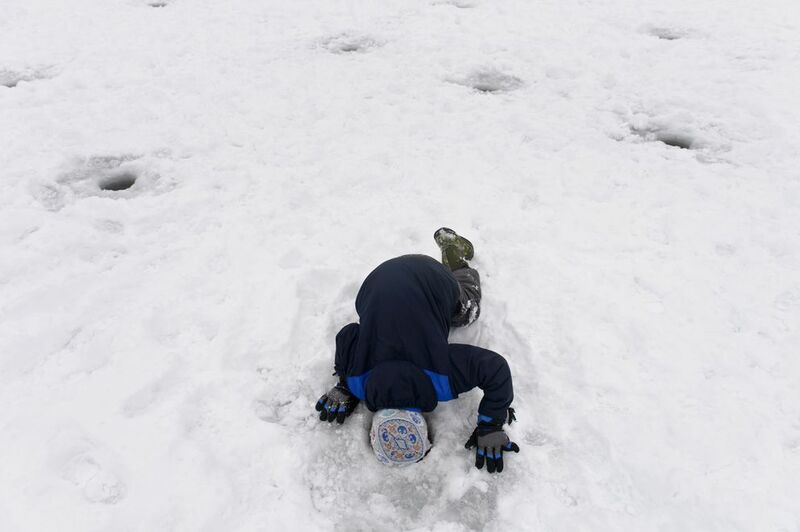 Hundreds of Anchorage students tried their luck jigging below the ice on Jewel Lake on Tuesday. 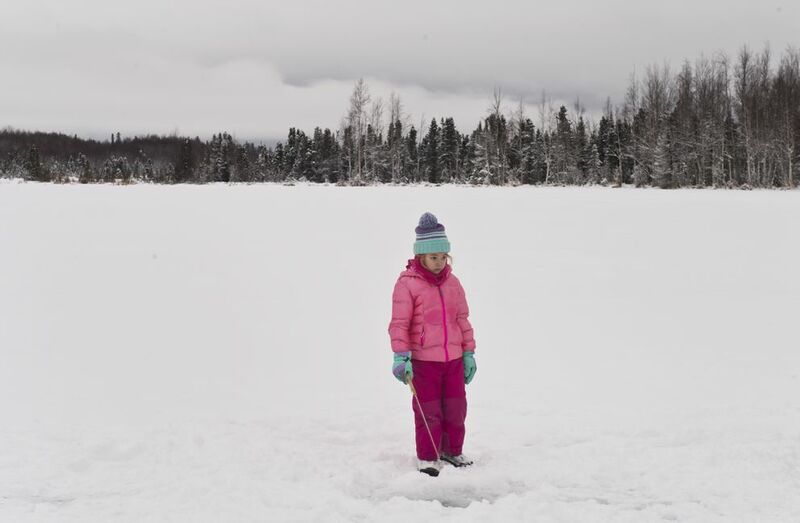 It was the first of several days of an ice fishing event for kids hosted by the Alaska Department of Fish and Game. Fish and Game, which has put on the event for 20 years, stocked the lake with a total of 6,000 king salmon ahead of this week’s events. Rainbow trout and blackfish can also be caught in the lake. 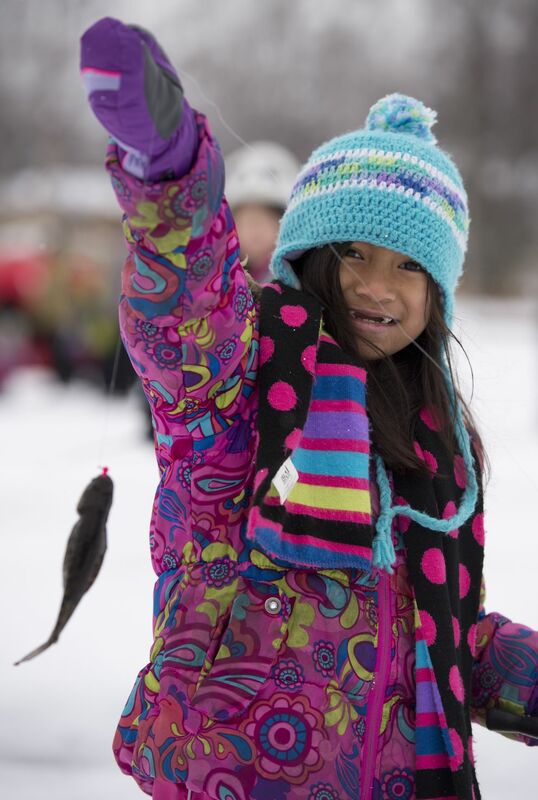 Students will fish at Jewel Lake each day through Friday. 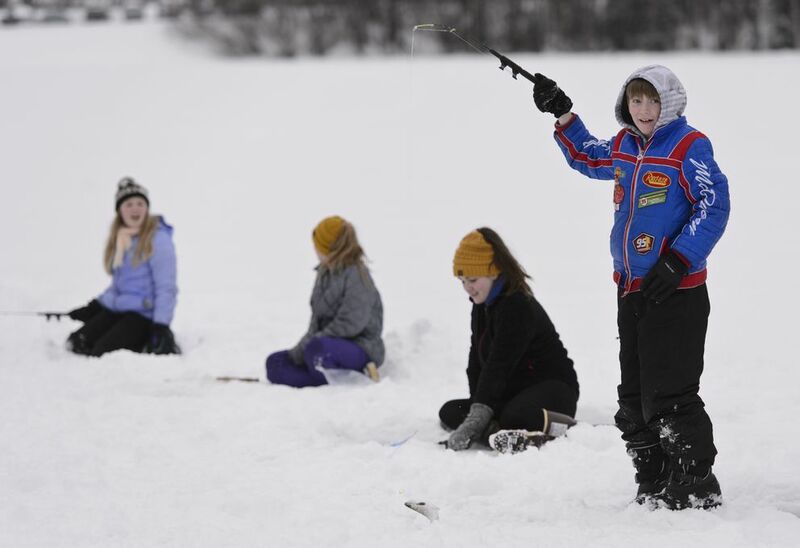 On Saturday, members of the public — including all ages and experience levels — are invited to Fish and Game’s community fishing day at Jewel Lake from 10 a.m. to 2 p.m. Ice fishing holes will be pre-drilled and fishing equipment will be available to borrow. 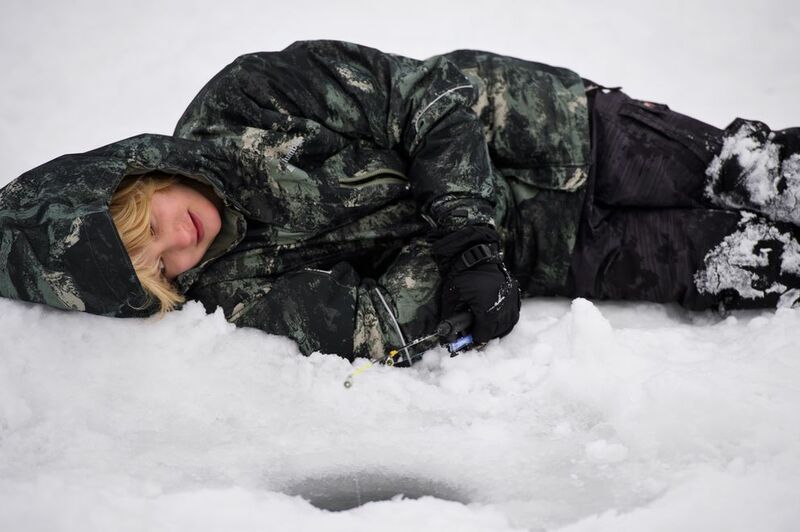 Alaska residents who are 18 and older are required to have a sport fishing license, which can be purchased at the event.